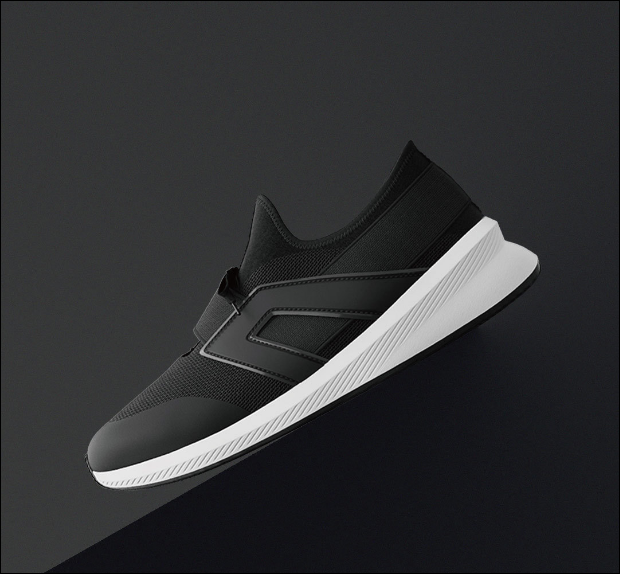 The company, Xiaomi, has launched a smart sneaker – GTS light-weight sports! What's on your mind every time you will hear Xiaomi? Of course, we normally say its smartphones, but somehow, little people know that they practically make every single product possible exclusive with electronics or software products. In fact, they also make some smart sneakers that look cool as Vans, Nike, Adidas, or other known brands. Introducing Xiaomi's GTS Lightweight sneaker sports! 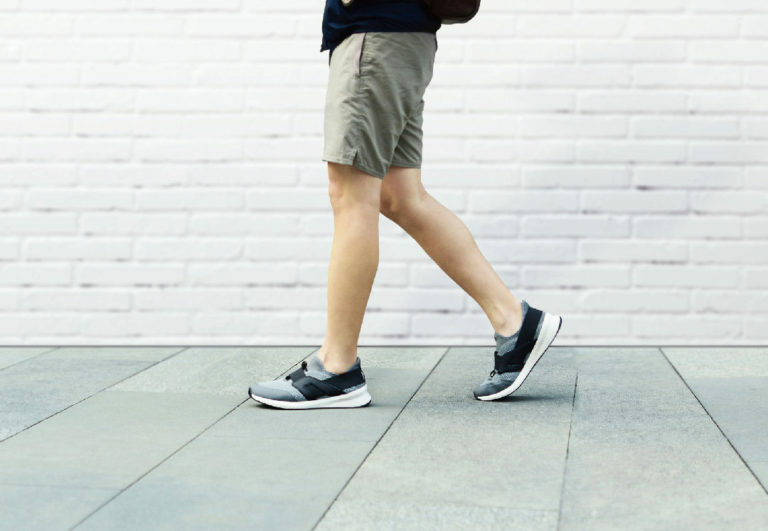 The Xiaomi GTS Light-Weight Sports shoes are manufactured by Qingyuan ShuSeokok Technology Research Services Ltd but are sold under Xiaomi’s Youpin platform. 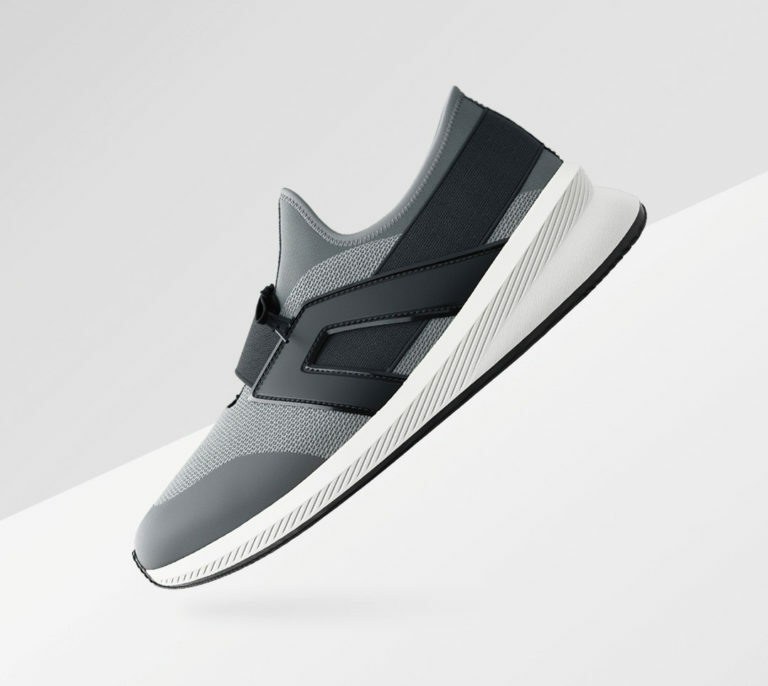 These sports shoes come with a minimalistic style as you can see above photos (available: Black and Gray color options). It is designed with breathable mesh at the top which is one of its strong selling points. The mesh is made from a permeable material which ensures air gets inside the shoe such that it can be used for a full day without getting heated up. The GTS Sports shoes are also lightweight and have a unique ribbon design as well as a special design for its sole. The sole is made from TPU material and is non-slippery and can withstand wear and tear very well. Xiaomi Inc. is a Chinese electronics and software company headquartered in Beijing. Xiaomi designs, develops, and sells smartphones, mobile apps, laptops and related consumer electronics. You can't imagine a giant manufacturing company will make a sneaker!